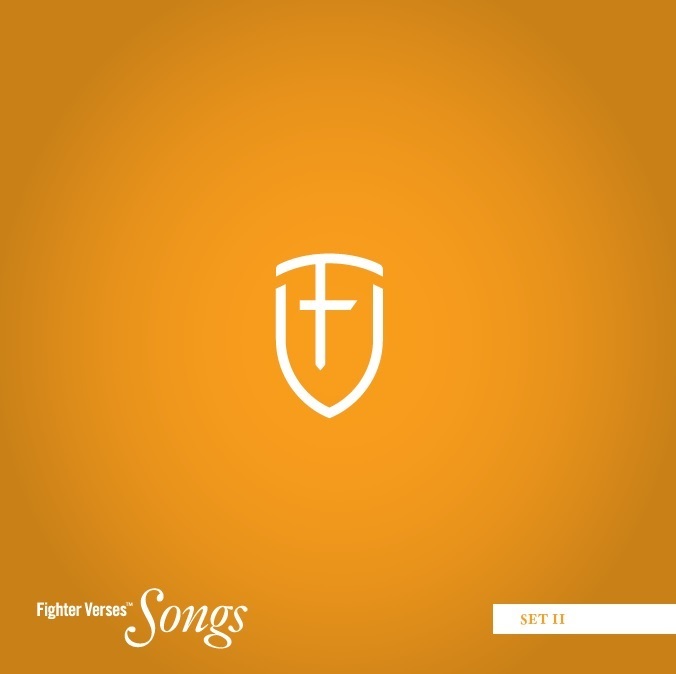 Earlier this week, I mentioned that the Fighter Verses Song ministry was on the radio. If you’d like to listen to that broadcast right now, you can go listen to Monday and Tuesday’s broadcasts. But I thought you might also be interested to know that we’ve decided to give away the newest CD (scheduled to be out this summer) to 3 different winners. And there are six ways to enter. So far, there haven’t been that many people who have entered, so at this point your odds of winning are pretty good. Head on over to the Fighter Verse Songs Blog to get the details. « We’re On The Radio!